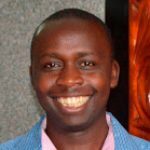 The report was released by the mission in Brussels, Belgium and it attracted anger from Johnson Weru Kenya’s ambassador to Belgium and European Union. 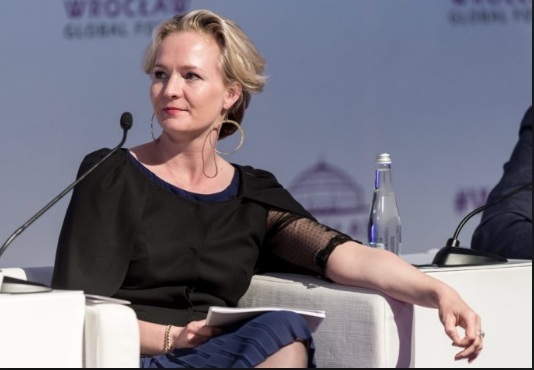 “Her actions are disdainful and condescending, and offend the multilateral understanding under Article 8 and 96 of the Cotonou Partnership Agreement between EU and 79 countries,” said Kenya’s ambassador to EU. The EU Observer Mission Report gives 29 recommendations to be implemented in order to improve the electoral process. The recommendations include: developing KBC into a genuine media house with financial and editorial independence. European Union Observer Mission accuses the ruling party of abusing state resources during the campaigns. This included the use of official county and national government vehicles during campaigns and even 1 military helicopter was deployed in Makueni County. 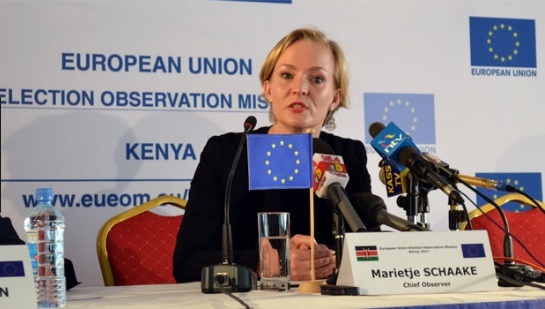 EU observer Mission accuses Jubilee Party of what they called “harsh rhetoric” against the judiciary and subsequent intimidation of Civil Society organizations.